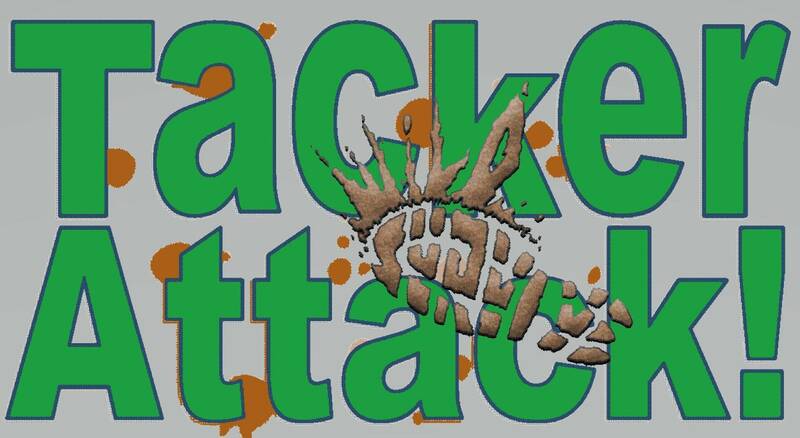 Tacker Attack is approx. 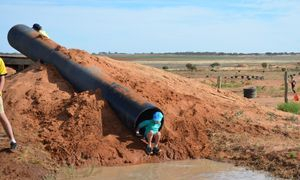 1k long. 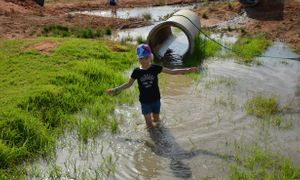 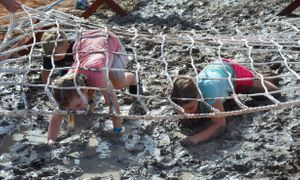 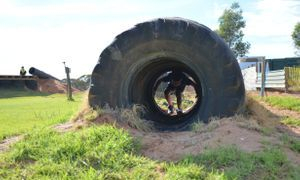 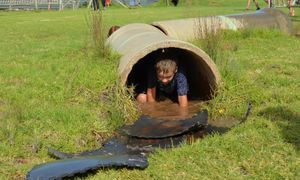 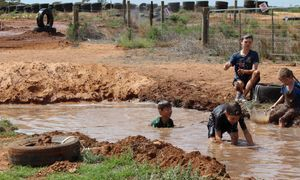 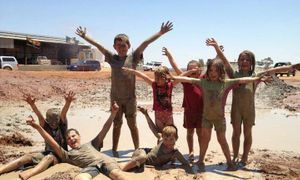 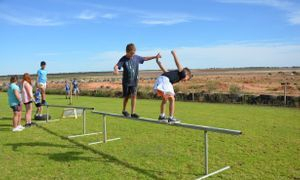 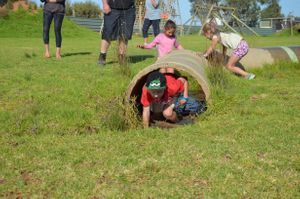 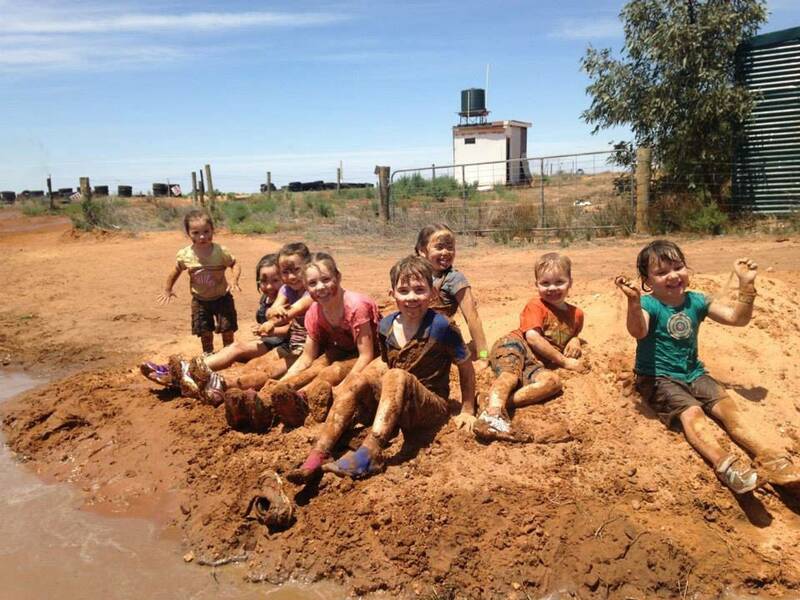 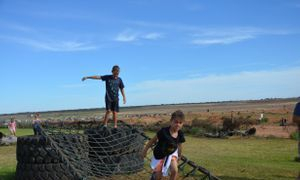 Mixture of mud and obstacle to suit kids from age 4 to 11.